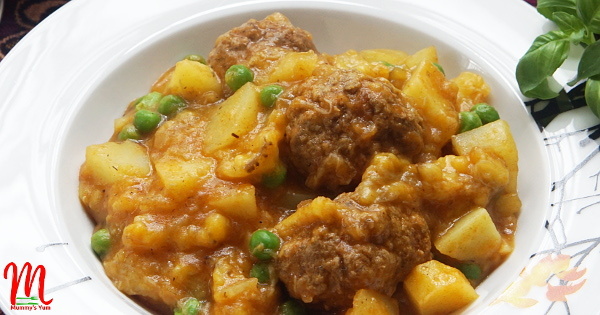 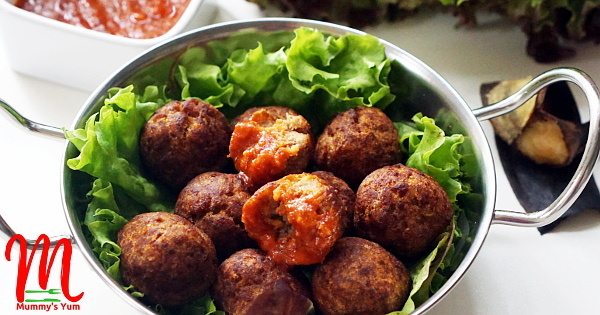 Try adding plantains to minced meat for an overly delicious meatballs that the kids won’t resist. 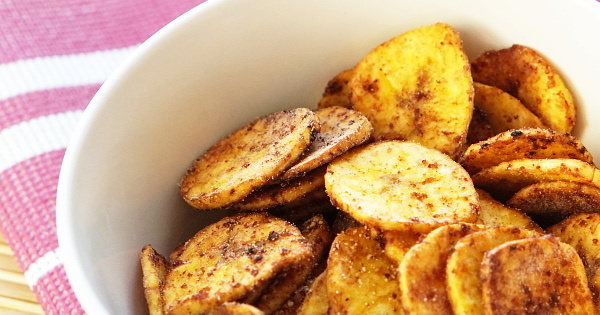 Get and watch how to make it. 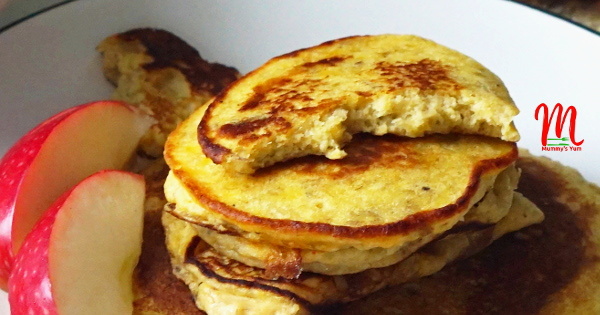 You don’t need to add any sugar or honey for your kids to enjoy this akara pancake. 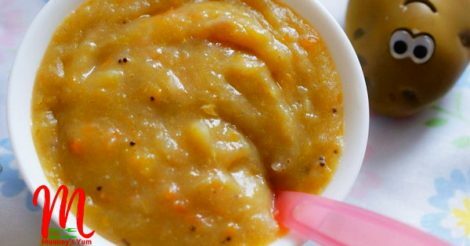 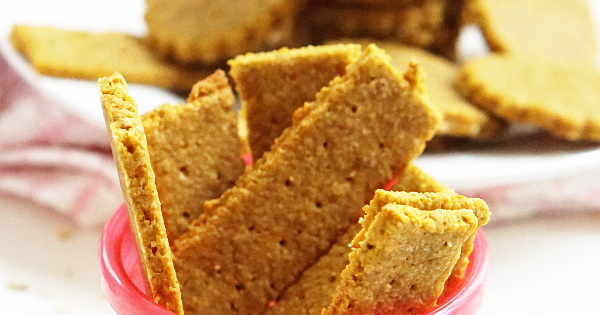 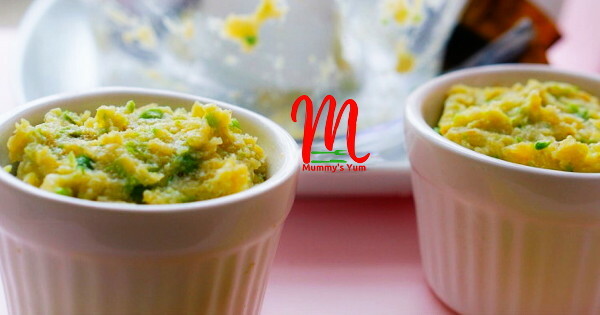 A perfectly healthy finger food for toddlers and lunchbox idea for the kids. 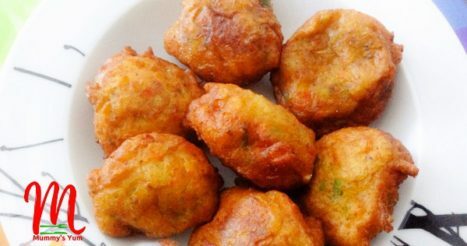 The sweetness of plantains and added vegetables makes this puff puffs a must try for kids. 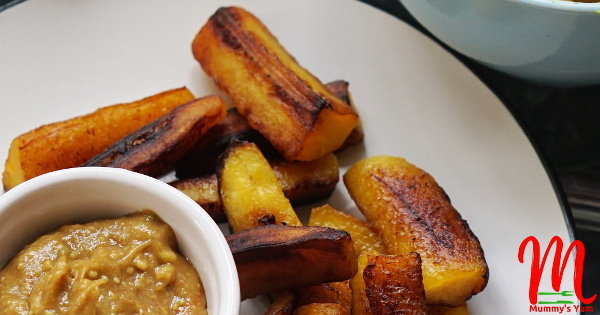 This is yet another way to use up your plantains. 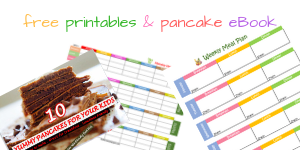 Do you have a child that loves eating cakes? 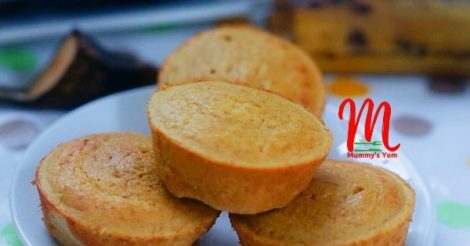 Make these plantains muffins and they won’t know the difference.